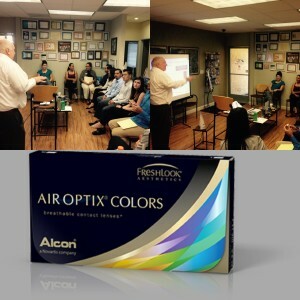 2 hour staff training hosted by Alcon. Protective layer of moisture at the surface that resists deposits all month long. Make your appointment today and take advantage of $35 rebate!